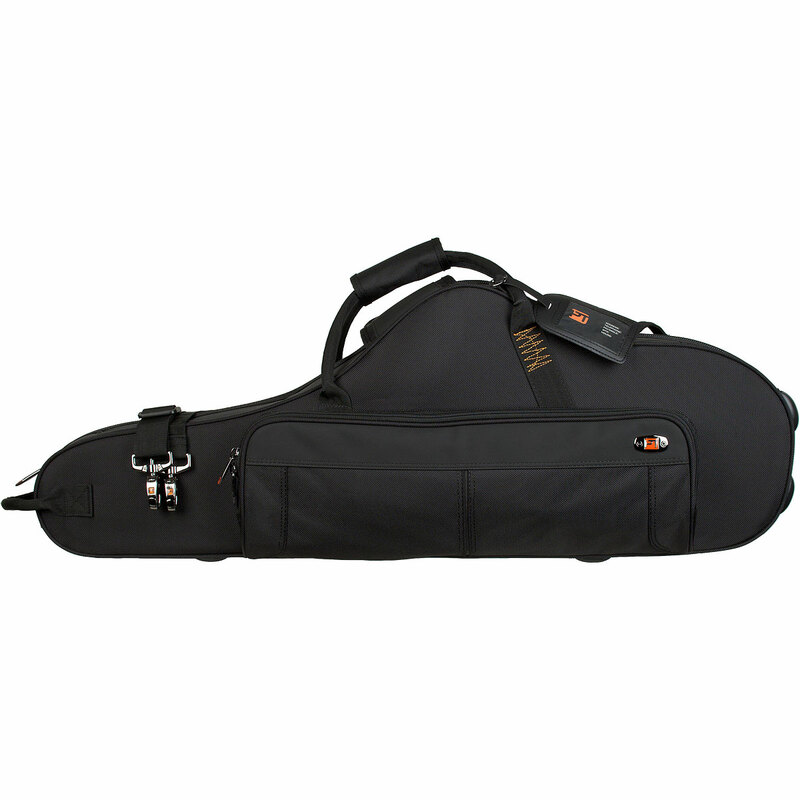 The contoured tenor sax PRO PAC have been a cornerstone for years and now, they're better than ever! 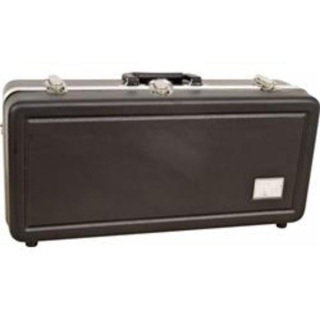 Aside from its stylish appeal, it features a abrasion resistant ballistic exterior, a soft molded interior that can accommodate most all modern saxophones and has built-in compartments for your neck and mouthpiece. 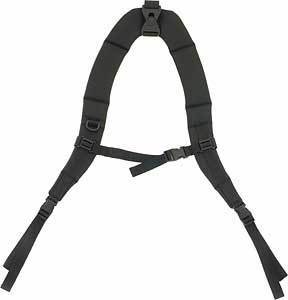 It’s also backpackable with the purchase of our optional padded backpack strap (model # BPSTRAP). Fits a bell size up to 6"
Interior Dimensions: 30.5" x 9" x 6"